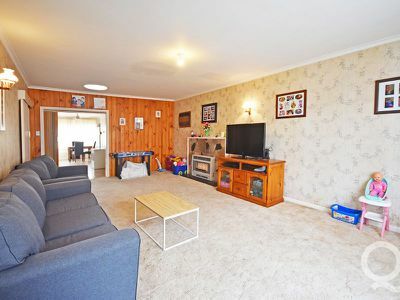 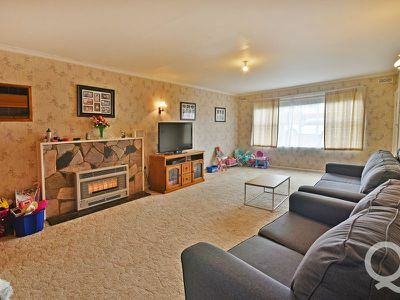 An affordable home located within easy walking distance to park land, sporting oval and milk bar. 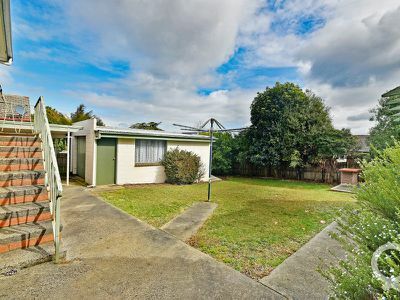 Featuring a shadow line exterior plus internal update, this home presents a great opportunity to the first home buyer or investor. 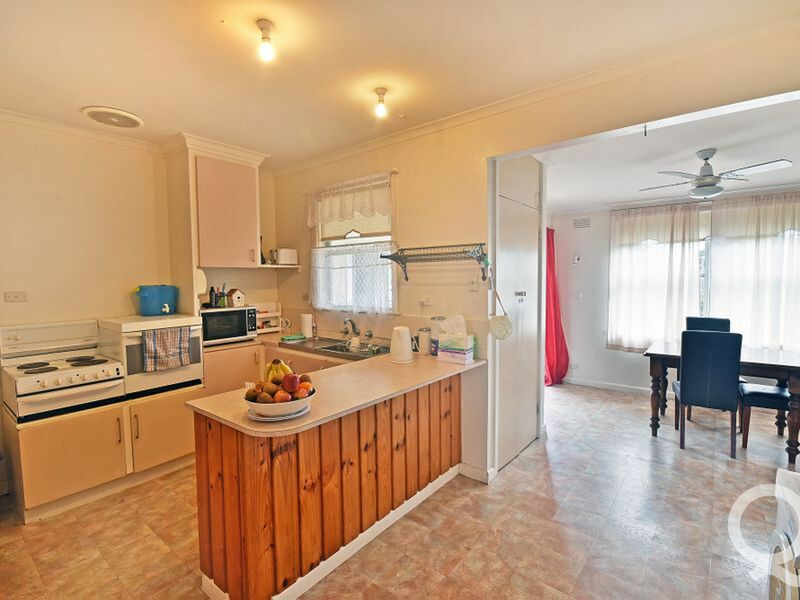 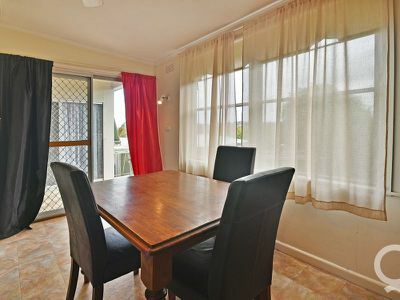 An inspection of the property will reveal 3 spacious bedrooms (two with built in robes), expansive open plan living arrangement, gas heater, air conditioner, sunroom, laminate kitchen, meals area, laundry, toilet and bathroom. 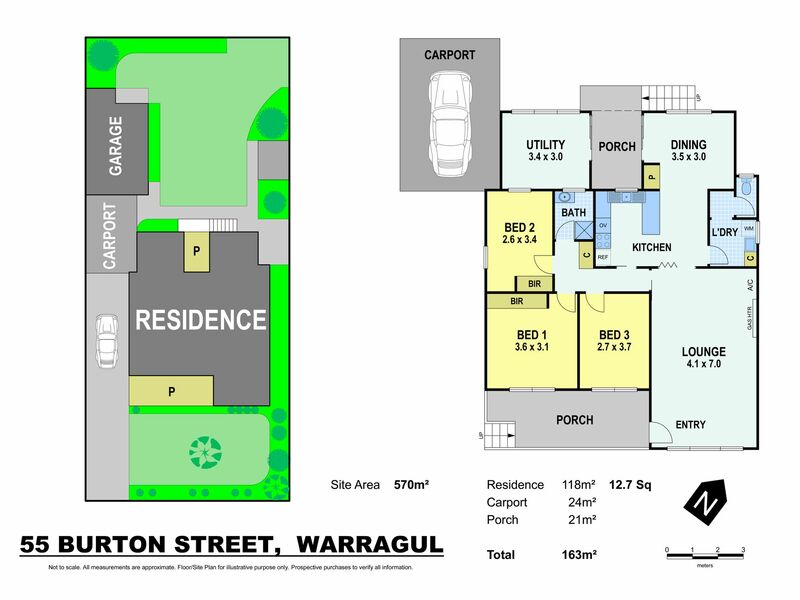 The fully enclosed rear yard also accommodates a carport and single garage with concrete floor and power. 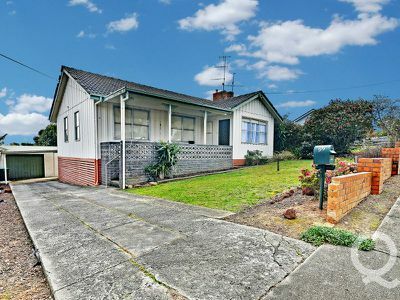 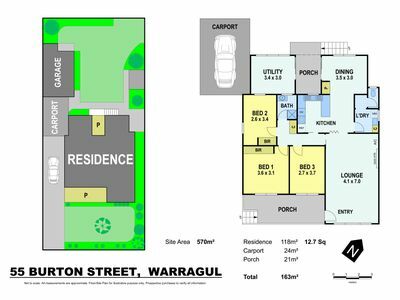 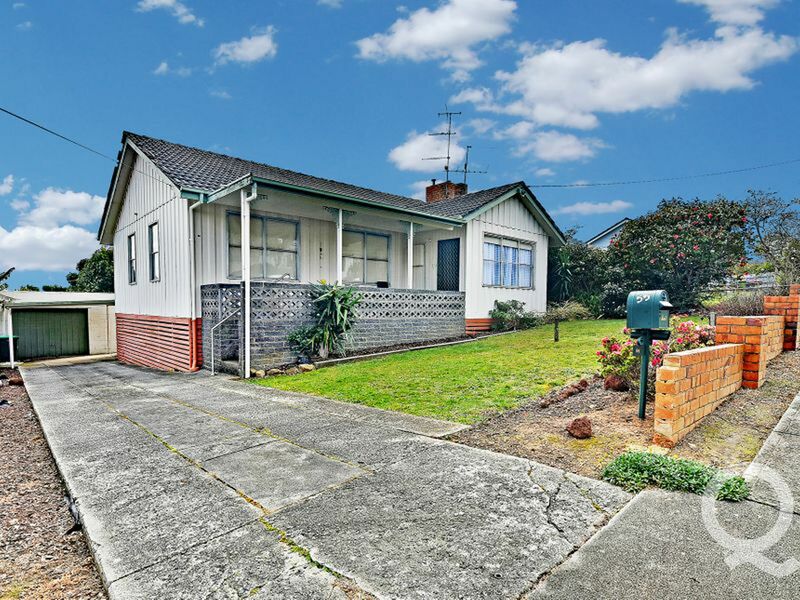 Conveniently located, this comfortable home represents attractive buying in the sought after Warragul property market place.